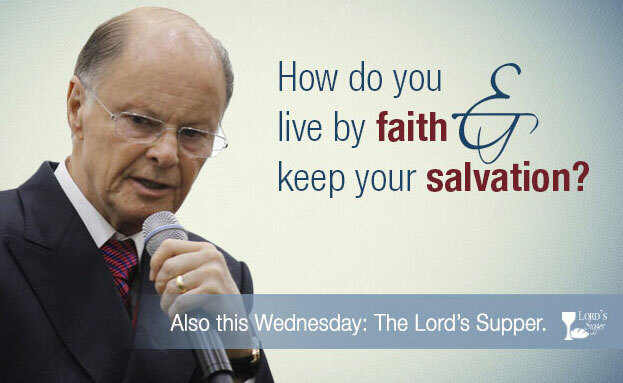 How do you live by faith and keep your salvation? 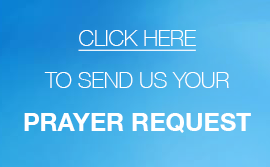 We invited you to join us on Wednesday, 11th March, 7.30pm at your local UCKG HelpCentre where not only did we take part in the Lord’s supper, a symbol of the body and blood of Christ, the ultimate sacrifice to cleanse us from our sins and allow us to have a clean, fresh start with Him. But we will also had a unique message from the founder of the UCKG, Bishop Macedo straight from the Temple of Solomon. We couldn’t think of a better way to spend your Wednesday evening than in the house of God.